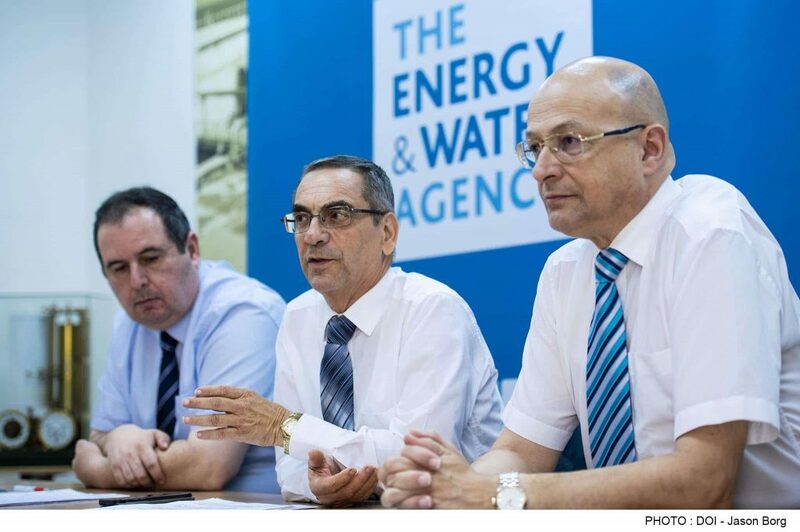 President of Sicily Sebastiano Musumeci is currently in Malta holding more bilateral talks with Minister for Energy and Water Management Joe Mizzi and officials from the Energy and Water Agency regarding the Malta-Sicily gas pipeline. 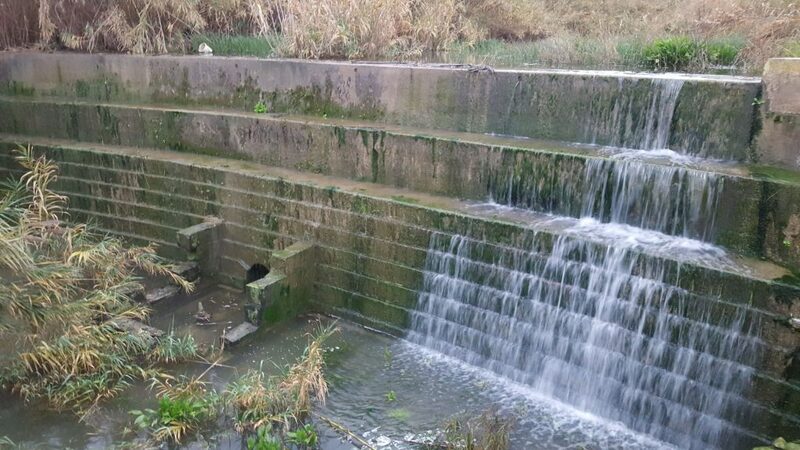 The Ministry for Energy and Water Management has, since the early days of the project, embarked on a stakeholder consultation exercise that included meetings in Sicily to ensure that the concerns of these stakeholders are known and addressed in the project design. 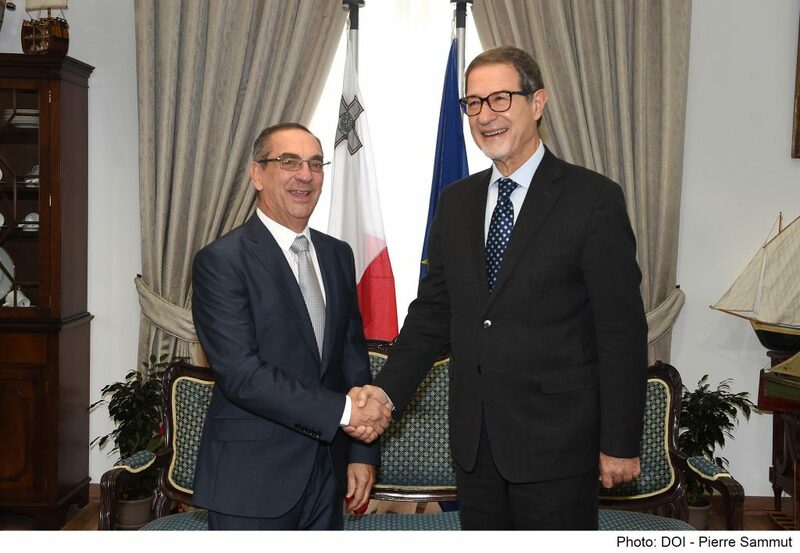 During their first meeting this morning, Minister Joe Mizzi assured President Musumeci that this consultation process will go on, and in fact, further consultation meetings will be held during the coming months in Sicily to further explain the progress of the project and enable Malta’s authorities to understand concerns on the Sicilian side. Minister Mizzi said that the Maltese Government is taking the environmental impact of this project very seriously, and Environmental Impact Assessments are being undertaken, both on the landward side and on the seaward side, in order to ensure that the necessary mitigation measures are included in the project design to enable the least possible impact on the natural and marine environment of Sicily. These studies are currently being undertaken and Sicilian and Italian authorities are fully involved and fully updated on their progress. 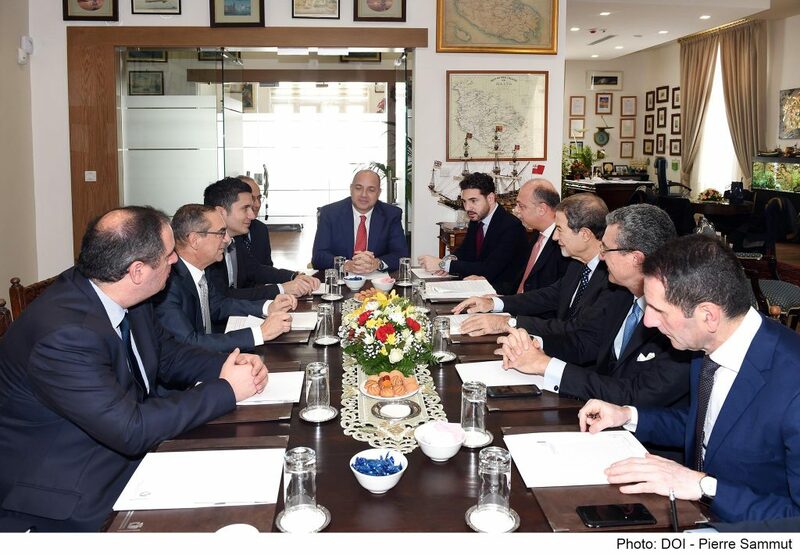 “We want to work together with the Sicilian authorities to ensure that the project has a high level of acceptability in Sicily, and that it is undertaken in such a way which respects the natural and marine environment of the Gela region”, said Minister Mizzi. 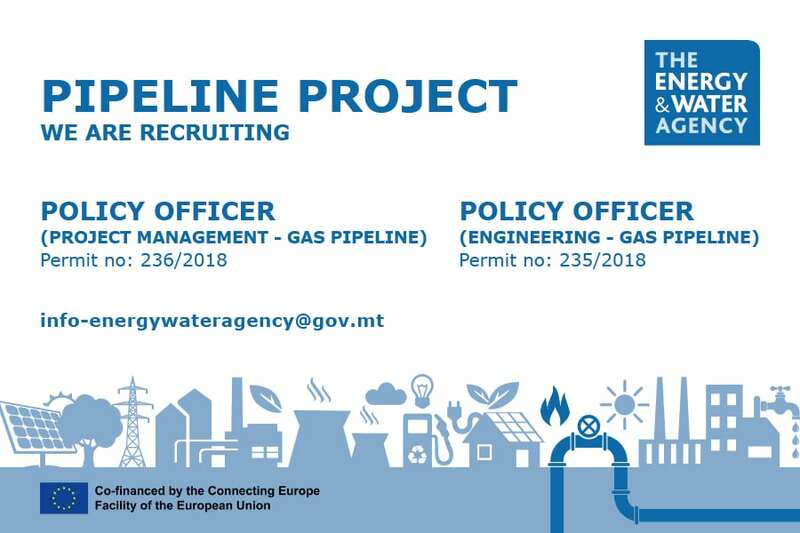 The gas pipeline project has been designated by the EU as a Project of Common Interest since it permits the linking of Malta with the European gas network, hence further reducing its energy isolation. 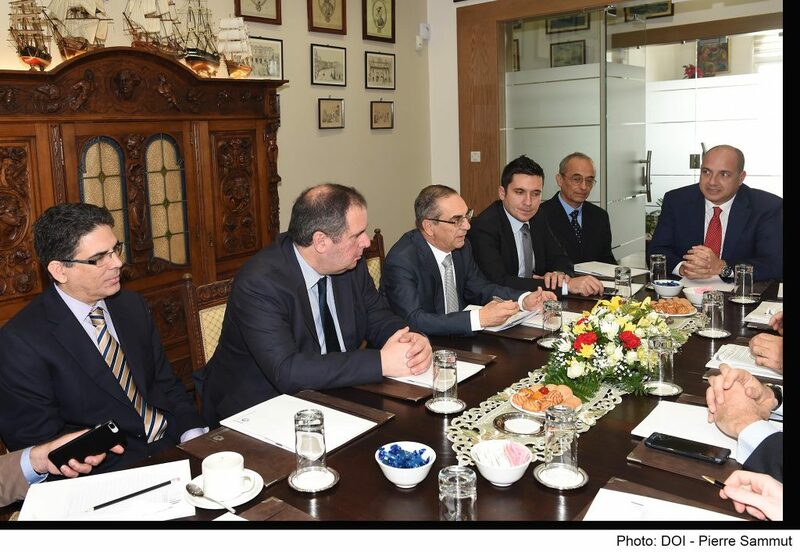 The primary scope of the project is the importation of gas from Sicily to Malta, and its completion in 2024 will see the removal of the Floating Storage Unit from Marsaxlokk. Musumeci’s visit also focused on the cultural aspect, an area in which Malta and Sicily’s rich history and traditions provide important openings in fields such as the established arts and festive traditions.